Don’t want to install your theme yourself? Or you just don’t have time to deal with setting it up? Let us do it for you! We’ll get your website looking like our demo in no time! We can only install Code + Coconut themes on self-hosted WordPress websites. To make sure the installation process goes smoothly, we require that you have a few things in place first. Before buying this package, make sure you’ve done all of this. Buy a Code + Coconut theme. The theme is not included in the price of the installation, so you must buy it separately. You can shop for our themes here. You will receive an email on the same day with a link to a form. This form will need to be filled out so we can put you on our calendar and get your installation going. The turnaround time for this package is 3 business days. We work from Monday to Friday 10am – 4pm. 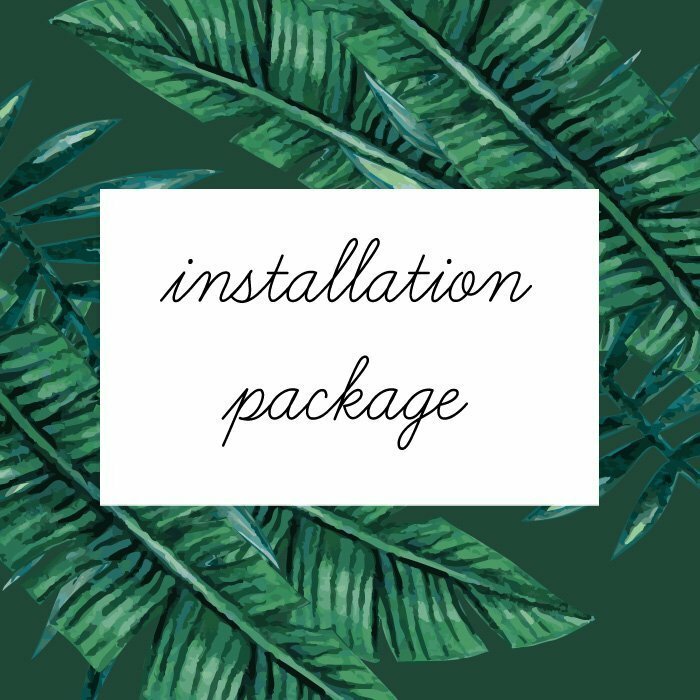 Can I use this package on a new site? Yes! We will import demo content if you don’t have any at the moment and we’ll be able to set you up quickly. Can I use this package if my site already has content on it?